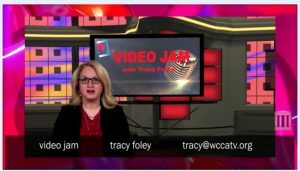 I just wanted to personally thank you for the support you have been showing my video for “How Long” on Video Jam on WCCA TV. I’m honoured and greatly appreciative! With the release of the Bittern Lake album, the launch of the “How Long” video and now also the new video for the cover of Joni Mitchell’s “Big Yellow Taxi”, we’re well on our way to continuing the mission of pushing this music and the message that comes with it. 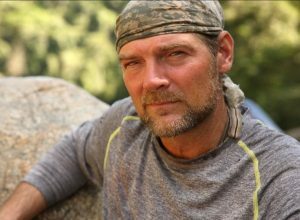 A message of re-connecting to, celebrating and protecting nature. I have a brand new studio album waiting in the wings (featuring Slash on guitar) that was also produced by legendary producer Mike Clink so I will be excited to keep up the energy and continue creating as much as possible. This entry was posted in Community, Events, Mauro, News, Tracy, Uncategorized and tagged City and neighborhood news, Community Media, Community Music, Events and Information, fun, Les Stroud, Local News, Mauro DePasquale, media democracy, media training and workshops, music, Public Access, Soapbox, Video Jam, wcca tv, wccatv.com, Worcester Local, Worcester news, Worcester TV on August 7, 2018 by mauro.